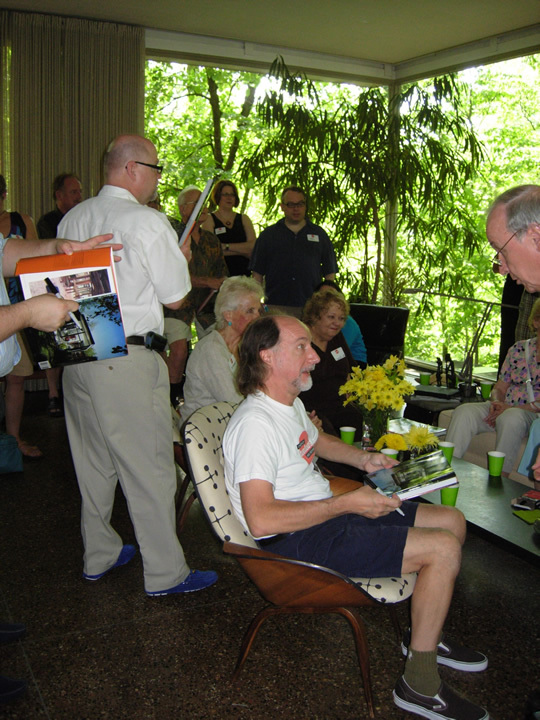 Chicago Bauhaus and Beyond celebrated the release of the new book, Julius Shulman: Chicago Mid-Century Modernism, with author Gary Gand on hand to sign books, as well architects H.P. 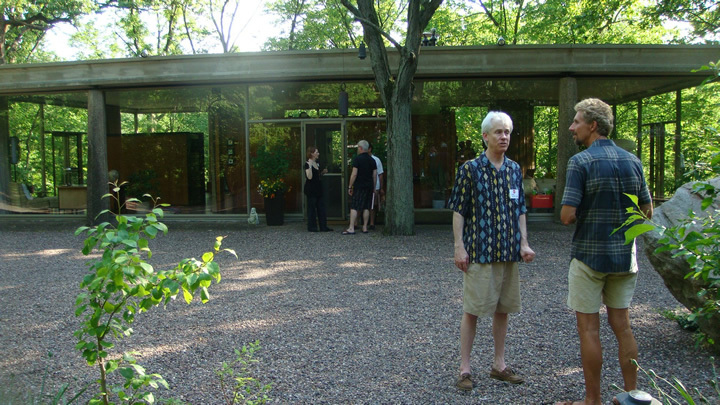 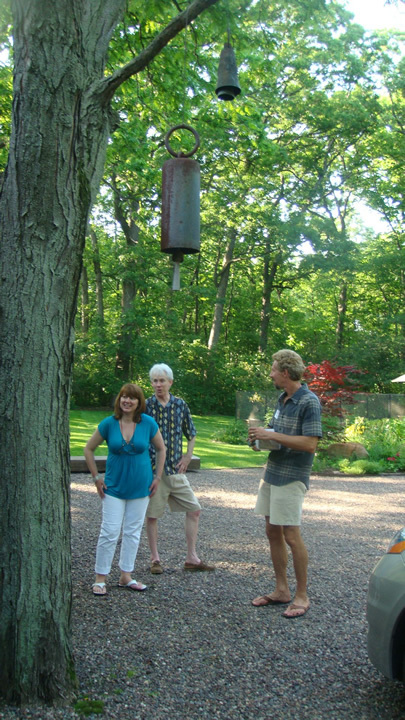 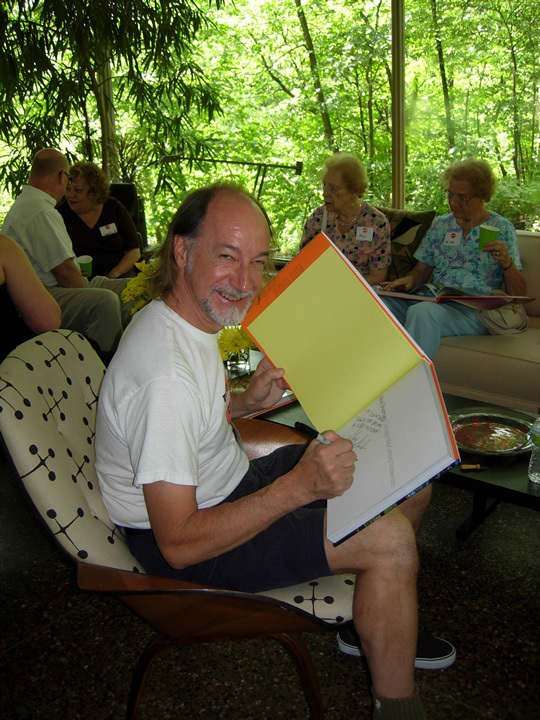 Davis Rockwell, and Don Wrobleski, whose homes were featured in the book. 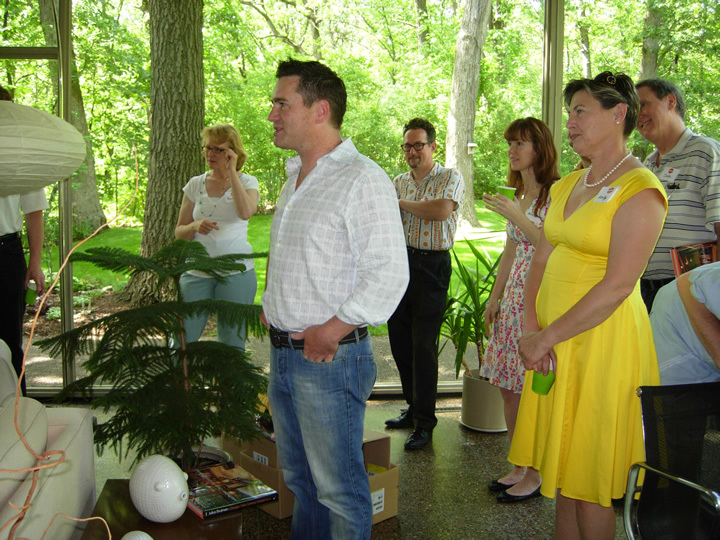 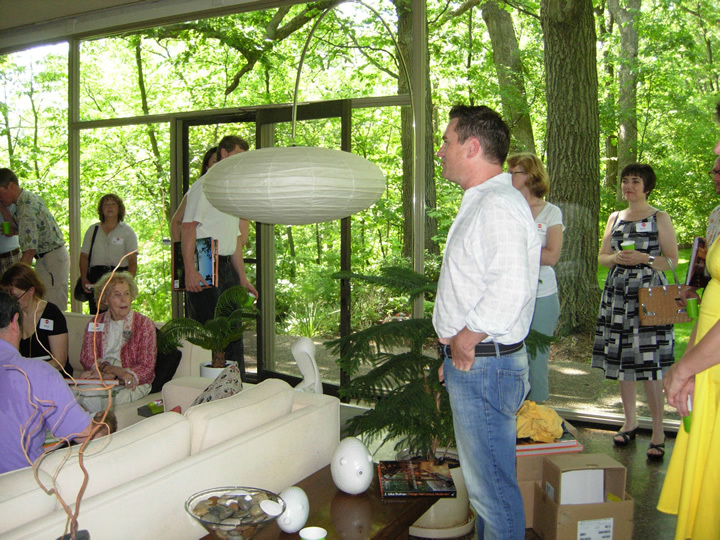 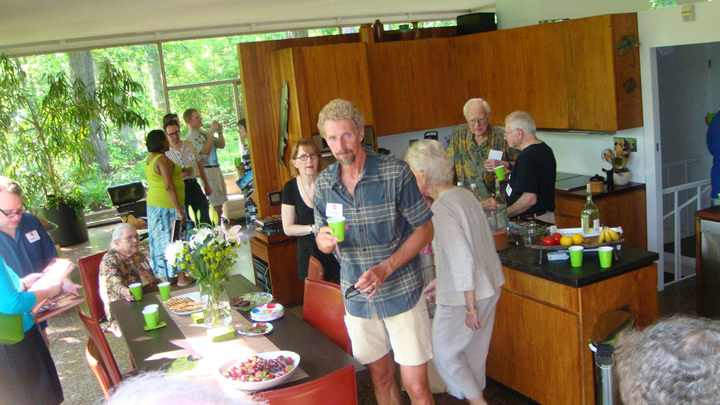 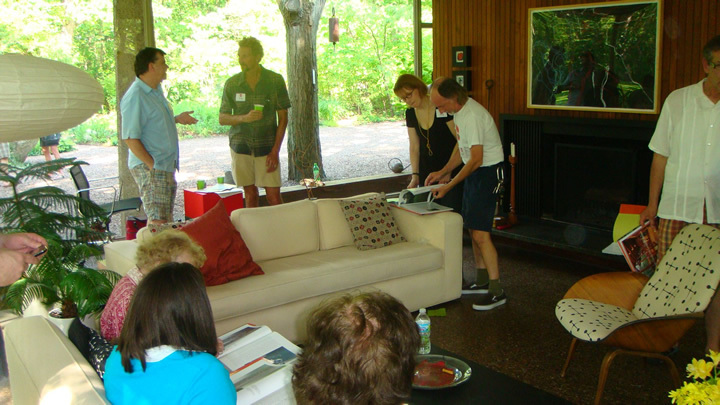 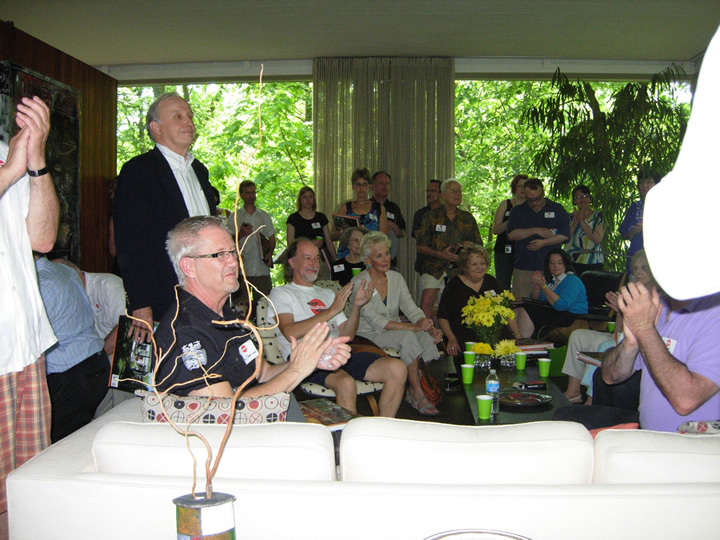 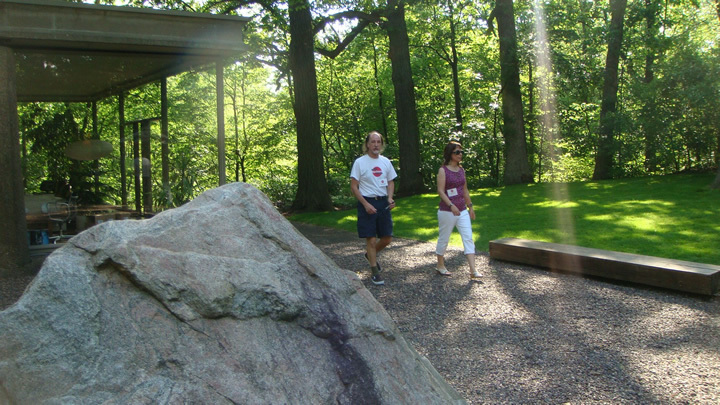 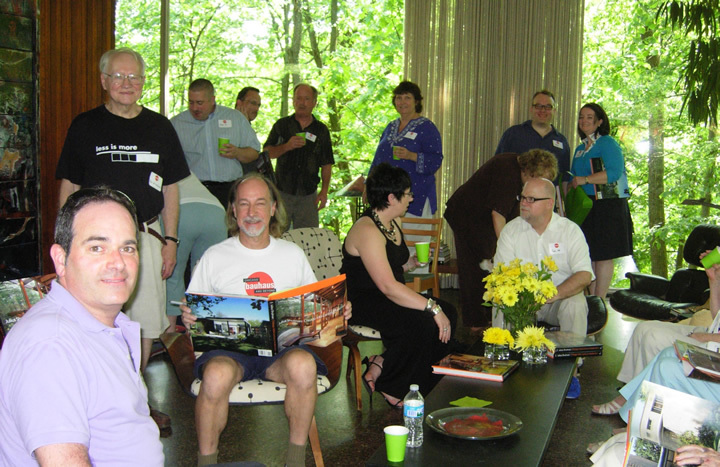 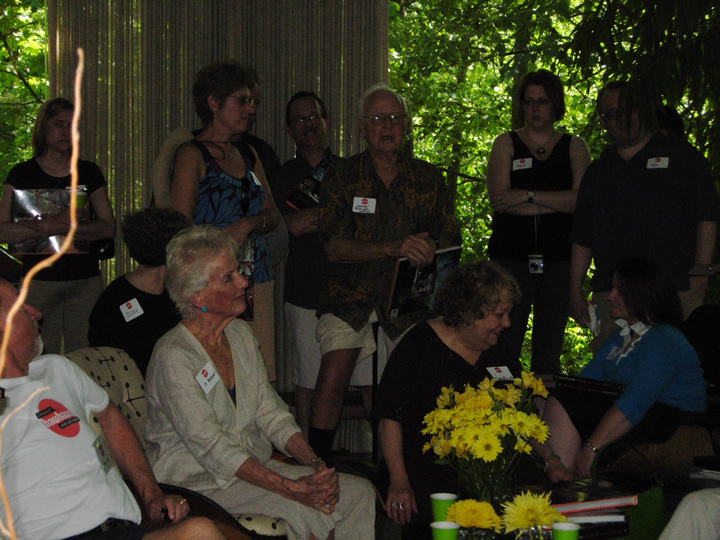 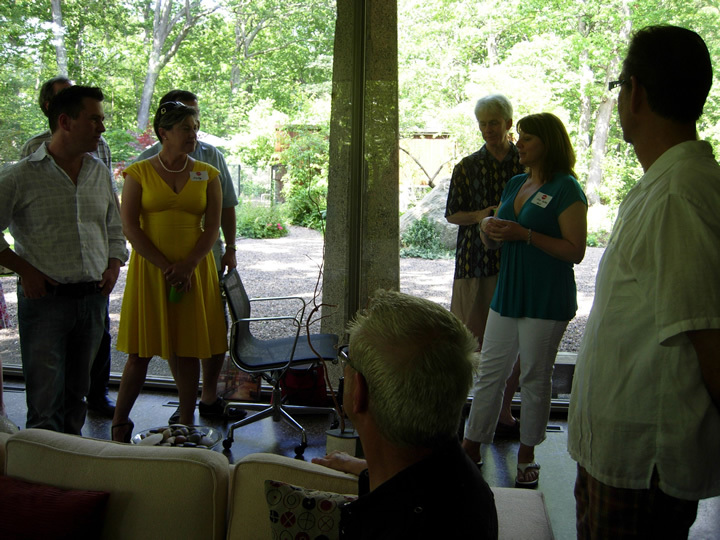 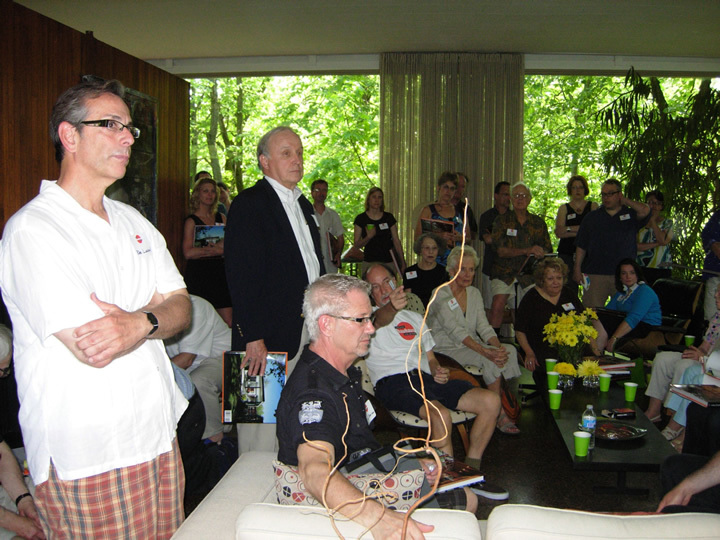 The party was held at “House on a Bluff,” in Olympia Fields, designed and built by H. P. Davis Rockwell as his own family’s residence in 1964, which is now owned by CBB members, who graciously hosted the event. 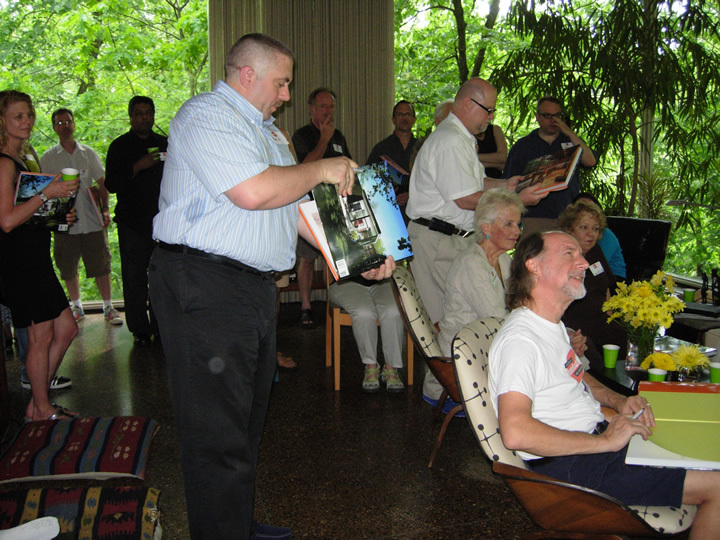 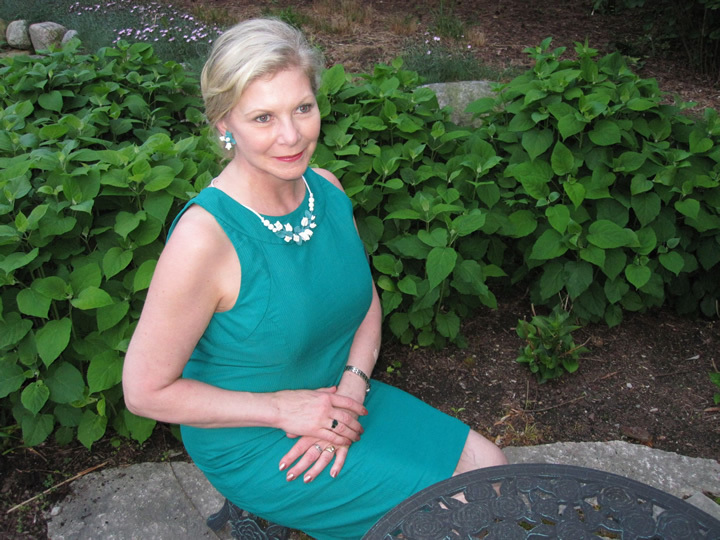 Photos by Joan Gand and Leslie Vinson.